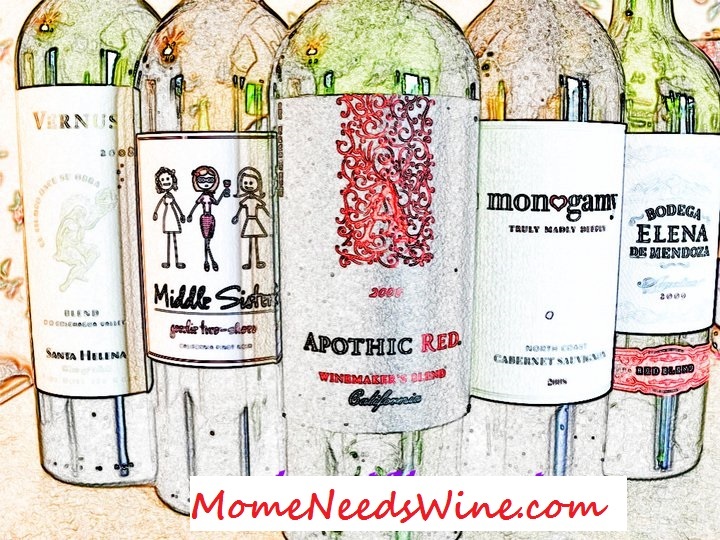 Mome Needs Wine: Do you Schedule Chores? Still frazzled from my trip to Raleigh. I hate coming home and seeing all the things I am behind on. My fridge needs cleaning and all the science experiments removed. Actually, I need to remove the leftovers before they become science experiments. I'm behind on laundry even though I did five loads while I was gone...for my brother who can't lift anything more than 5 pounds. I have to work all weekend and got nothing much accomplished today. I'm thinking of developing a line of promotional calenders that have all the crap we hate to do printed right on them. Laundry, of course, would be listed 7 days a week. So would Happy Hour. The rest would be fill-it-ins. Dust_____, Vacuum_____, Clean_____, Mop_____. That way people could fill in exactly what they want to tackle each day. The beauty is, you can fill the blanks with "nothing" to ensure goal archival. Anyone want to order one? Check out flylady.com or something like that. There are some great check lists on there. Why are you commenting anonymously? I know you have a blogger log-in.